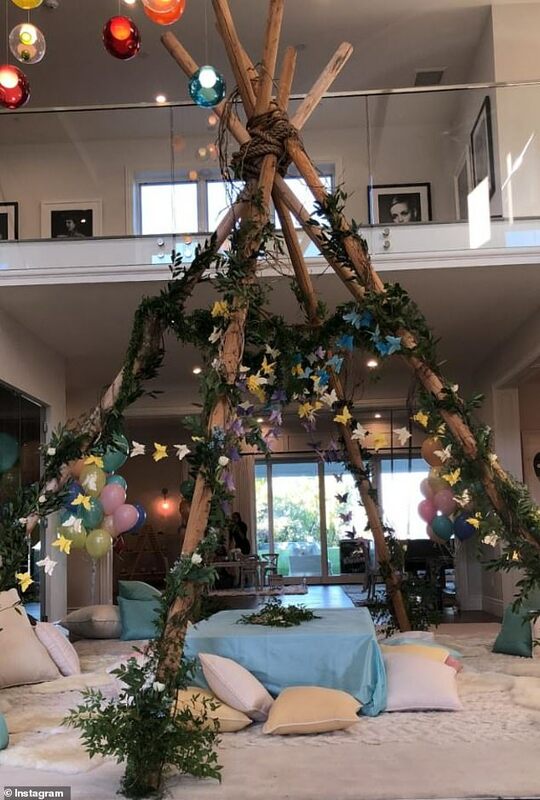 Rob Kardashian threw his little girl a fairy-themed birthday bash on Wednesday. Dream Kardashian turned two on November 10 and her birthday party looked absolutely magical in snaps shared by Rob's sisters Kim and Khloe on Instagram. 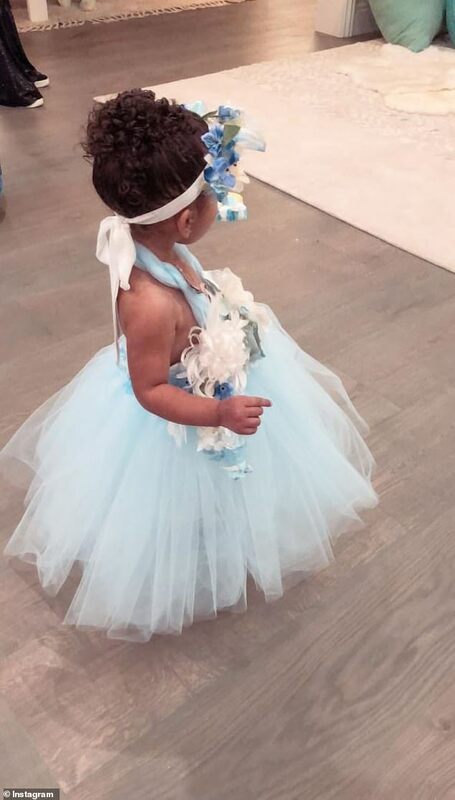 Dream looked adorable in a powder blue princess dress with floral headband which matched the beautiful blue and white decor around the home. The party was packed with delicious sweet treats and in one room a teepee-like structure stood with leaves and butterflies intertwined. 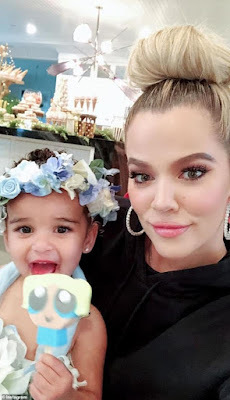 The Kardashian clan also hired two women dressed as fairy godmothers for extra authenticity. 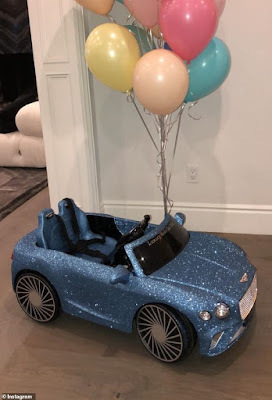 For one of her birthday gifts Dream got a sparkling blue miniature Bentley with balloons attached. 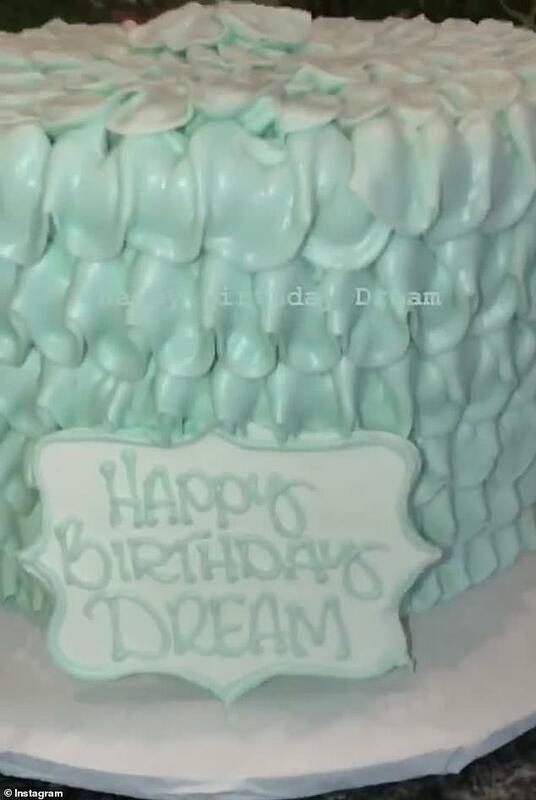 Her beautiful birthday cake, reportedly from Hansen's, also came in an aqua blue shade and was ornately decorated. 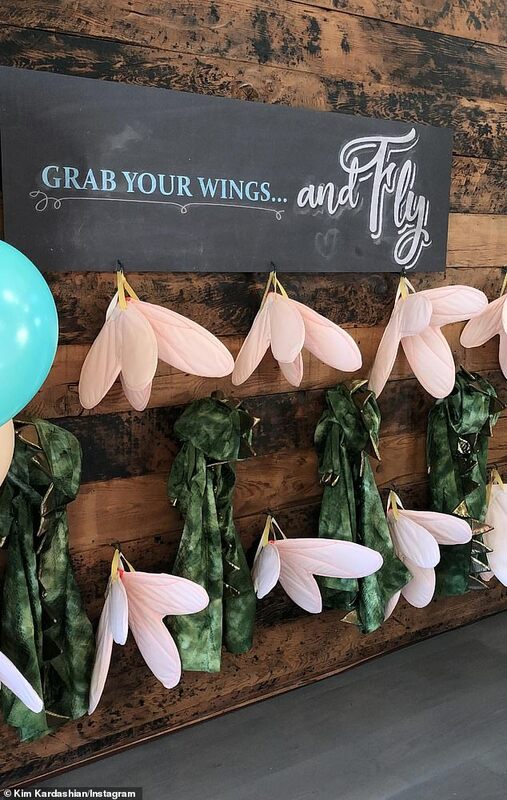 There was even a special wall which featured multiple sets of wings for all the children to wear so they could transform into fairies. 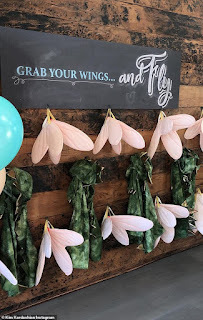 A sign above read 'grab your wings and fly'. 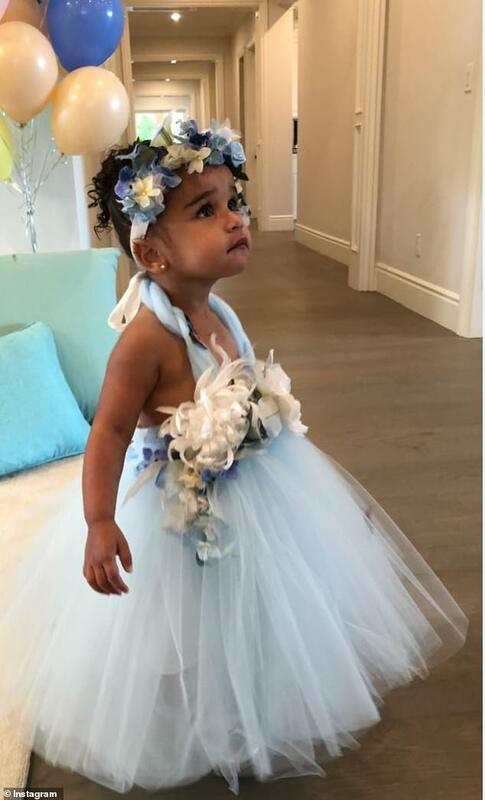 Dream's cousins were there to celebrate including Penelope, North, Mason, Reign, Chicago and Saint. Meanwhile Rob has allegedly filed to lower his $20,000 a month child support payments to ex-fiancee Blac Chyna.